Leading Manufacturer of steering knobs, fancy silicon gear knob, shift knobs, steering knob and wooden gear knob for car from Delhi. We are actively engaged in offering a wide gamut of Steering Knobs. 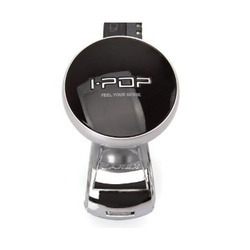 This steering knob is designed from the high quality material& leading techniques as per the standards of market. Offered steering knob is strictly checked by our quality analysts in order to ensure any defect in it. Our steering knob is accessible in numerous sizes & customized options as per the necessities of our customers. The offered steering knob can avail from us within a committed time frame in bulk order. Banking on our skilled professionals, we are engaged in manufacturing, trading and supplying Momo Gear Knob. 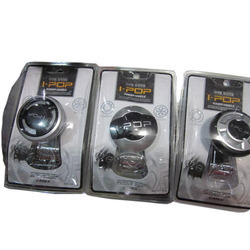 The offered gear knob is valued among customers for its optimum quality. Our offered gear knob is designed from the best in quality of material and contemporary techniques in compliance with set standard of market. This gear knob is checked in terms of quality by our quality controllers for supplying a defect free range. To meet diverse requirements of our clients in the best possible manner, we are manufacturing, trading and supplying a comprehensive range of Shift Knobs. 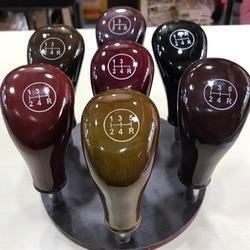 Offered shift knob is designed in sync with norms of market using advance techniques & supreme quality material. The offered shift knob is strictly checked on numerous stages of manufacturing by our quality analysts for assuring their excellence. Customers can easily purchase this shift knob in various sizes & other specifications.